LOCATION! Ride the equity TSUNAMI with this turnkey, cashflowing rental property in the path of the wave of Westside development. Tenant rent is $960/mo (Sec8 pays 100%). 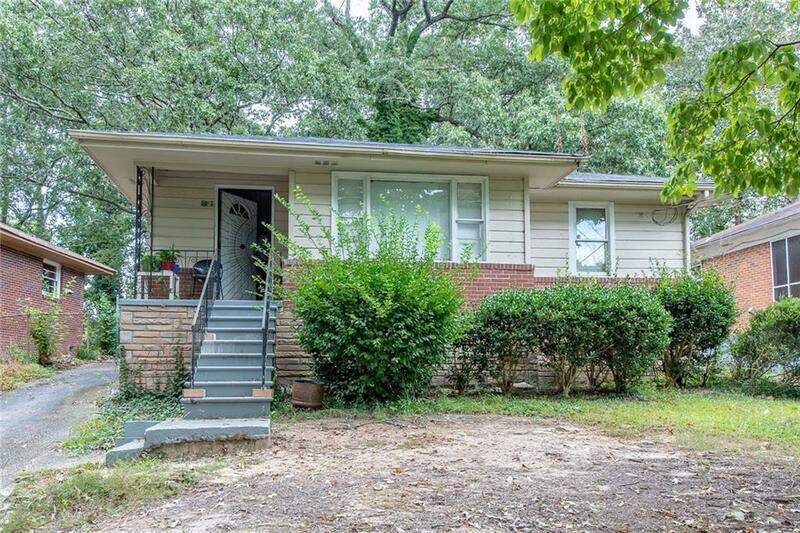 Could be a great starter home for an owner occupant. Enjoy serious appreciation because this property is just on the EDGE the HOTTEST Westside neighborhoods. Near Westside BeltLine, Grove Park, WestEnd, Westside Park (Quarry), MARTA. House passes the 1% rule, monthly rent>1% of price. COMP:1597 Ezra Church-same size house just sold for $201,000. Showings by appointment only.